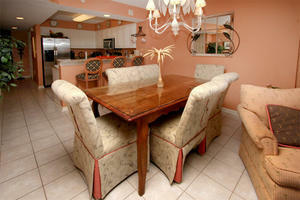 Enjoy a luxury golf vacation in Ashworth 1102 in North Myrtle Beach, South Carolina. When you choose these accomodations for your next Myrtle Beach golf package, you get an oceanfront resort condominium that has three bedrooms and three baths, including a Jacuzzi tub. Ashworth 1102 is a luxury Myrtle Beach golf rental and includes a well-equipped kitchen with stainless appliances and granite counters. 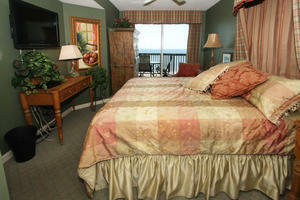 An oceanfront view can be seen from the balcony and master bedroom. 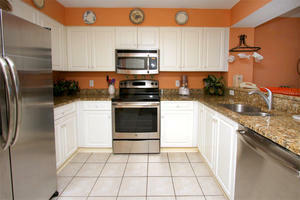 WIFI, flatscreen CCTVs and a DVD player offer indoor entertainment. A washer and dryer add to your convenience, so that if your lucky golf shorts get dirty after a day on the course, don't worry - you'll be ready to wear them again the next day! This oceanfront resort has indoor/outdoor pools, a kiddie pool and a lazy river. The fitness room and outdoor hot tub are also great ways to relax after a day on one of the local courses that you chose for your Myrtle Beach golf package. The large deck and picnic area with charcoal grills are refreshing at Ashworth 1102. There are more than 100 champion courses to choose from when booking your Myrtle Beach golf package. Family-friendly restaurants, entertainment and attractions treat you like family. 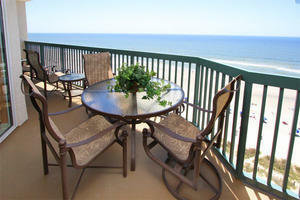 Enjoy the beauty of the ocean on your next Myrtle Beach golf getaway in Ashworth 1102, a luxury condo by the ocean! Call the golf specialists at Myrtle Beach Golf Authority today and leave everything to us. 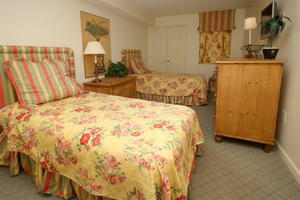 You will just need to bring your golf game when you book a Myrtle Beach golf package - we will handle everything else.